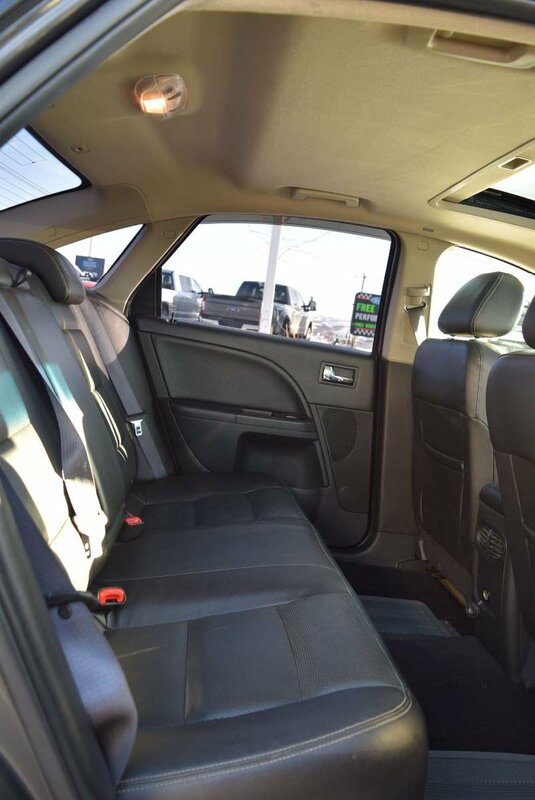 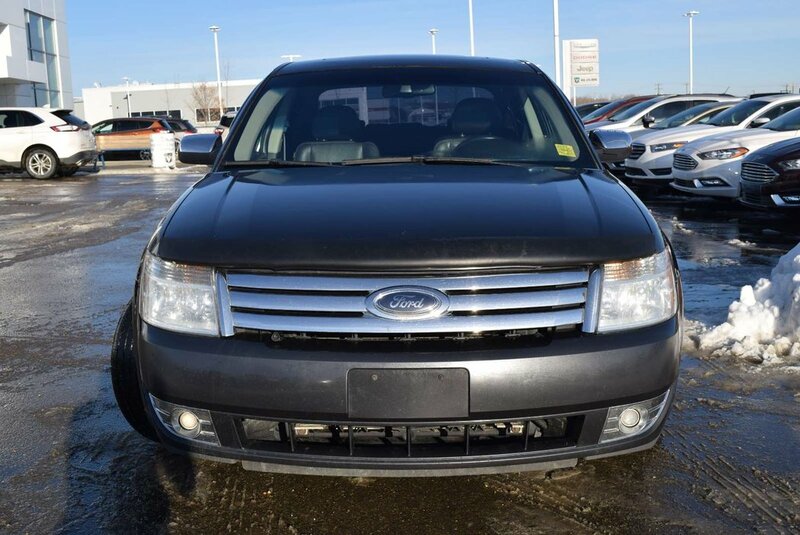 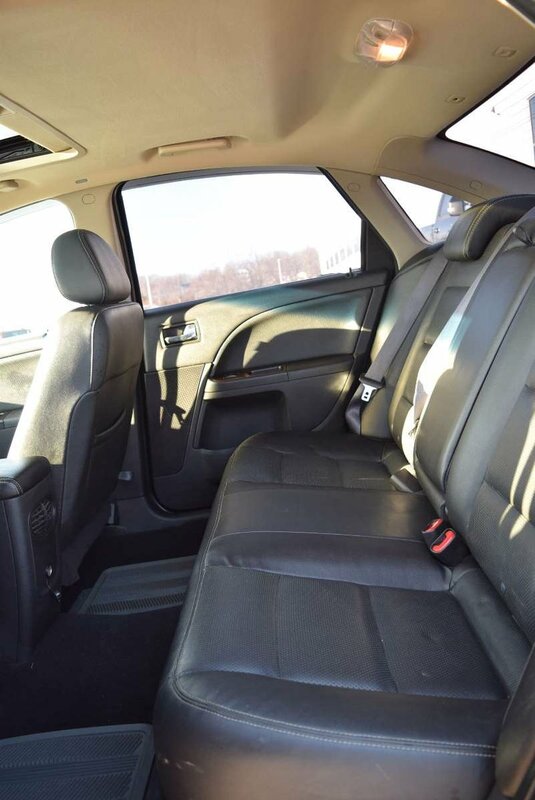 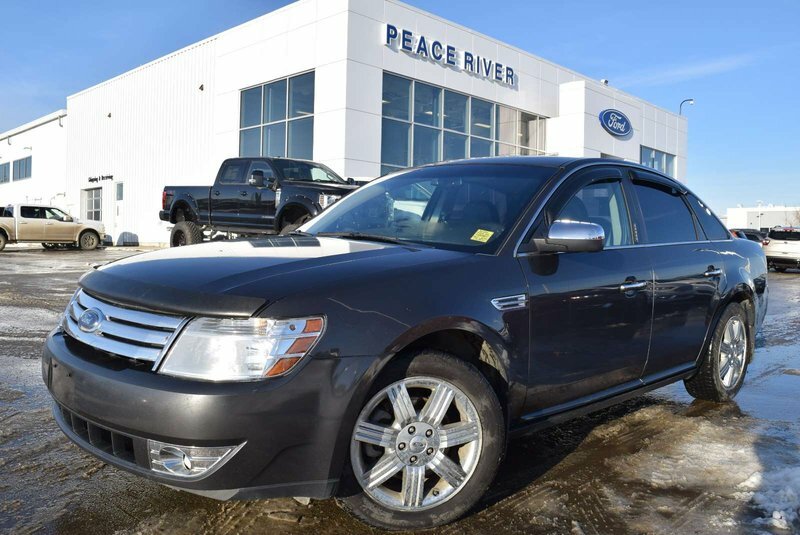 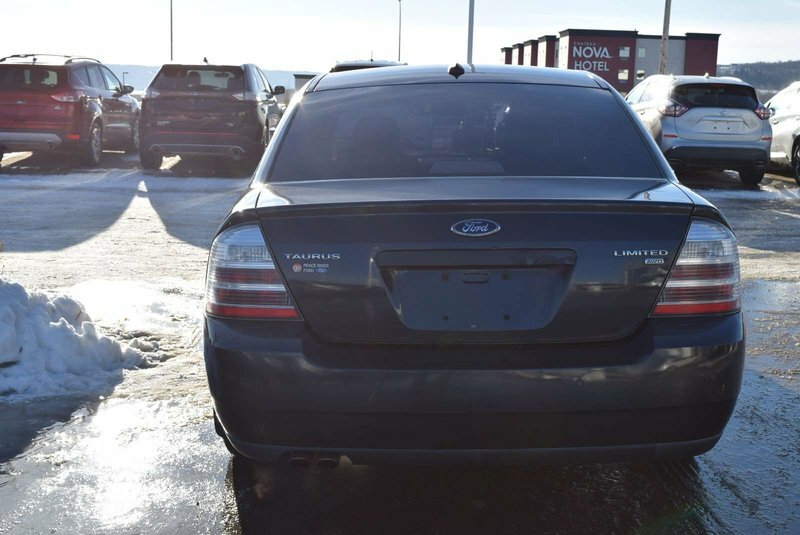 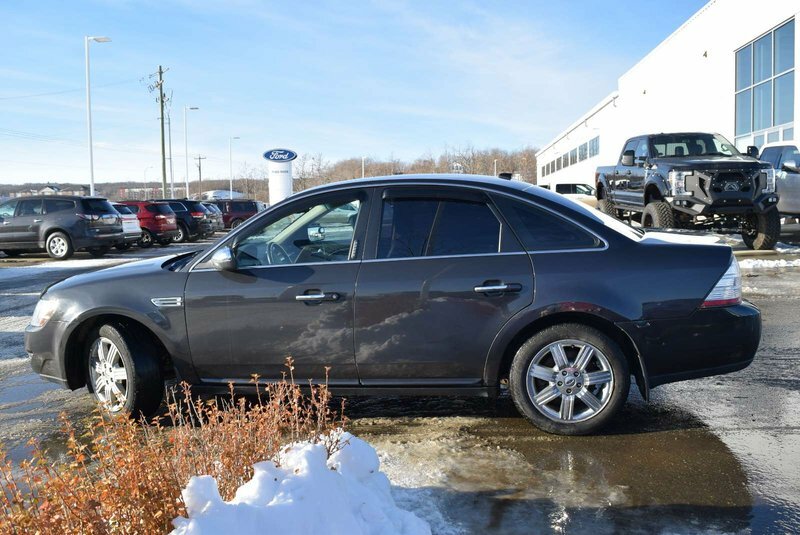 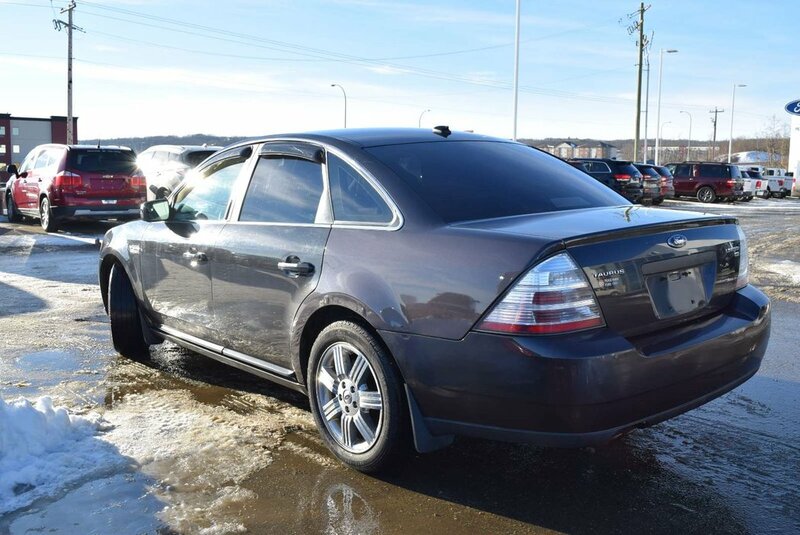 A favorite among drivers and critics alike, our great-looking 2008 Ford Taurus Limited AWD Sedan is displayed in a beautiful Black. 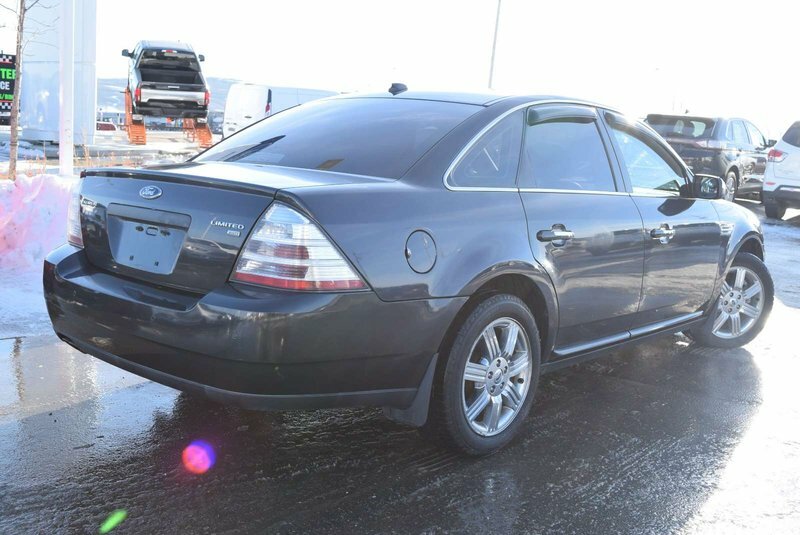 Powered by a proven 3.5 Litre V6 that delivers 263hp while mated to a 6 Speed Automatic transmission for swift acceleration. 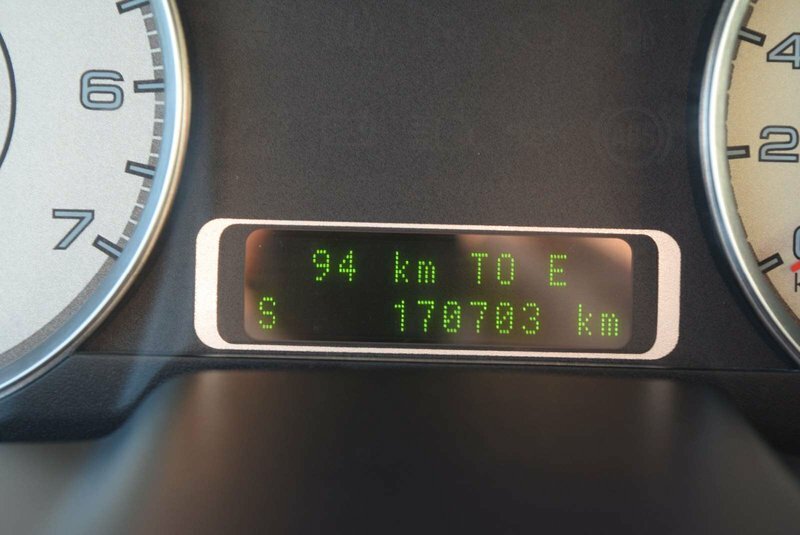 This All Wheel Drive machine will secure 8.4 L/100km on the highway. 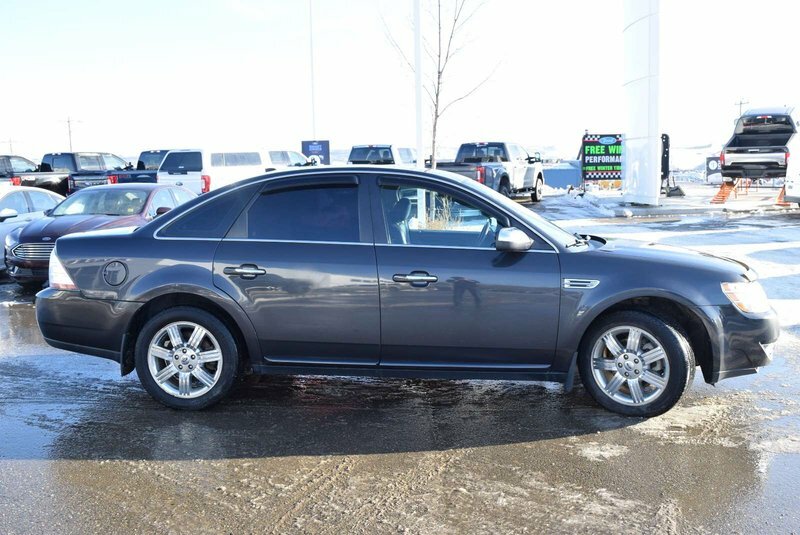 This Limited is a road tripping sedan in every sense with a great ride and excellent handling. 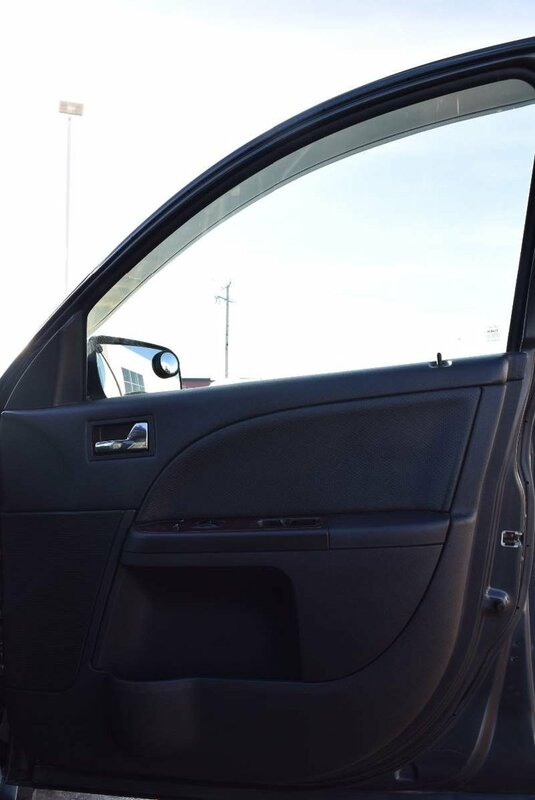 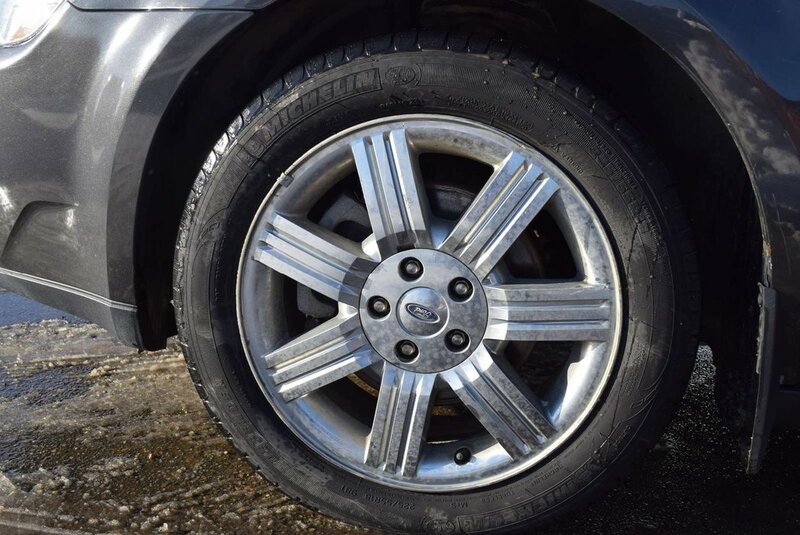 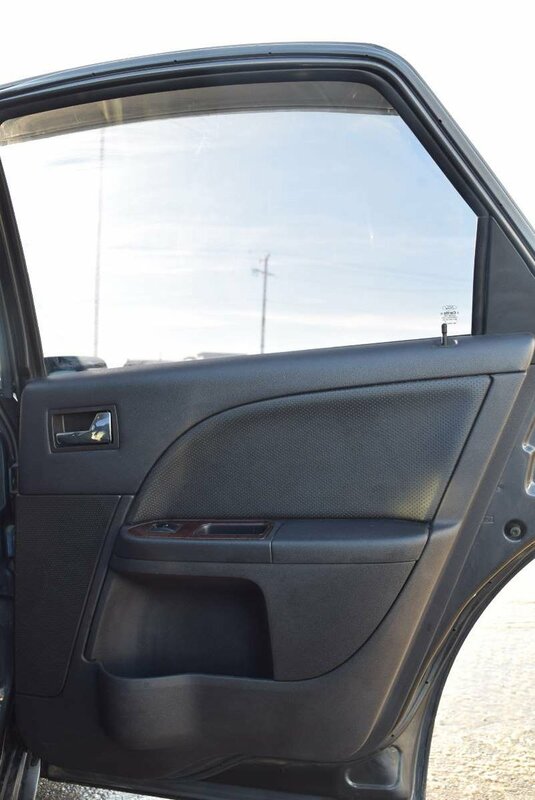 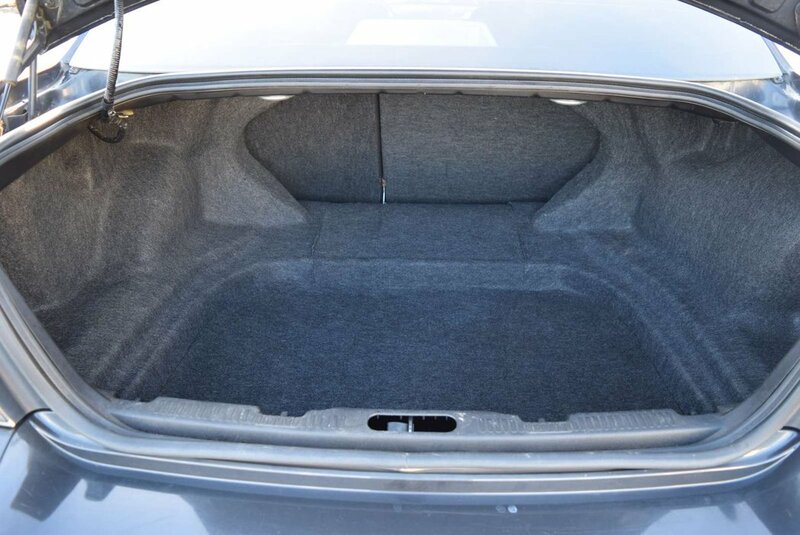 Our Limited has a better-executed cabin than you'll see in some luxury cars. 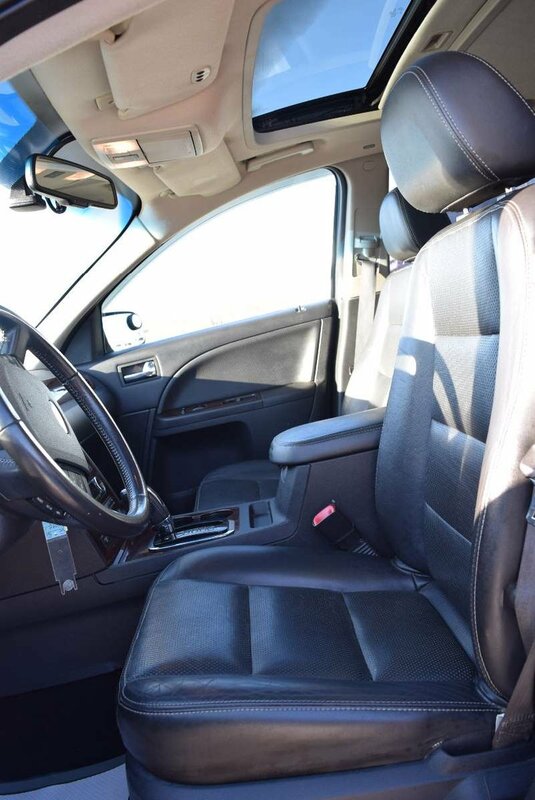 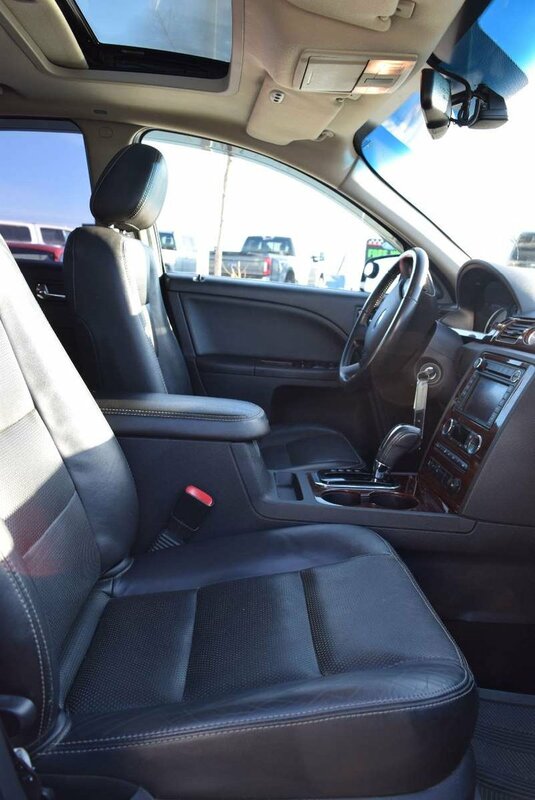 The front leather-trimmed heated seats are comfortable all-day, and the driver's seat includes the convenience of memory settings. 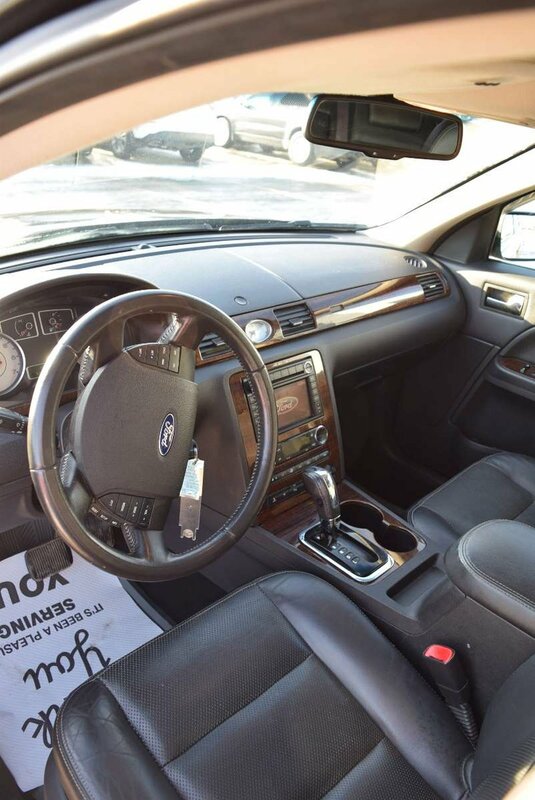 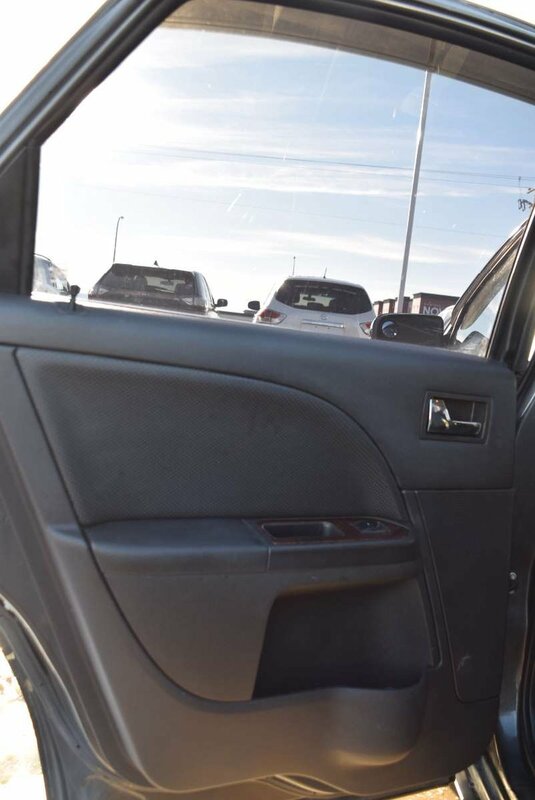 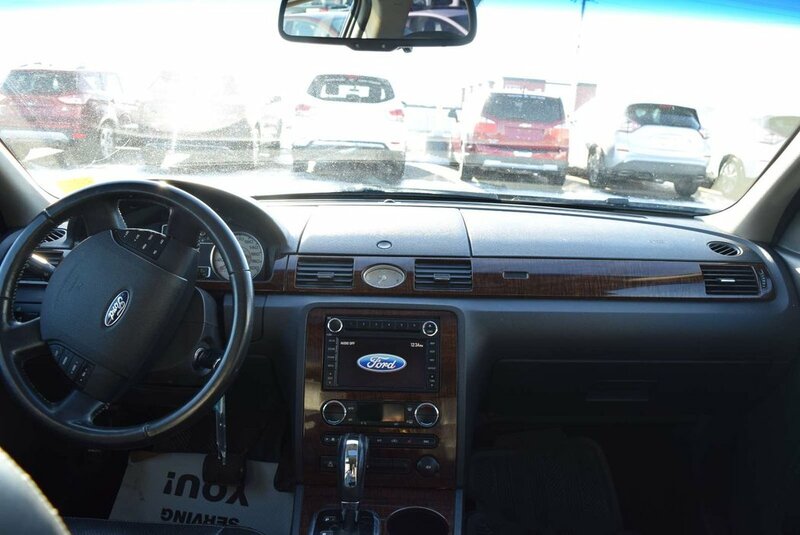 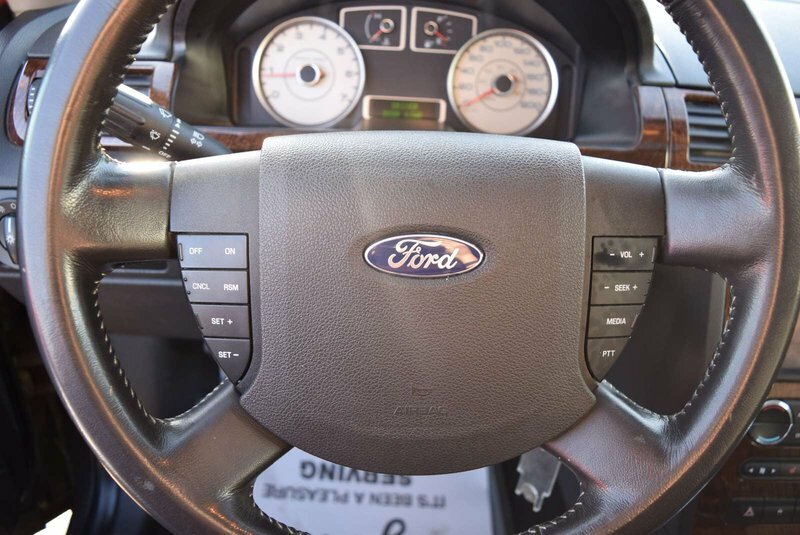 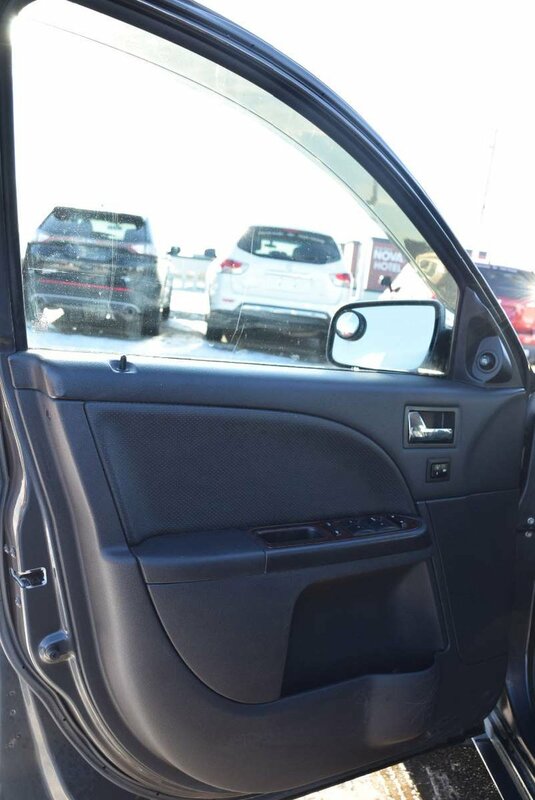 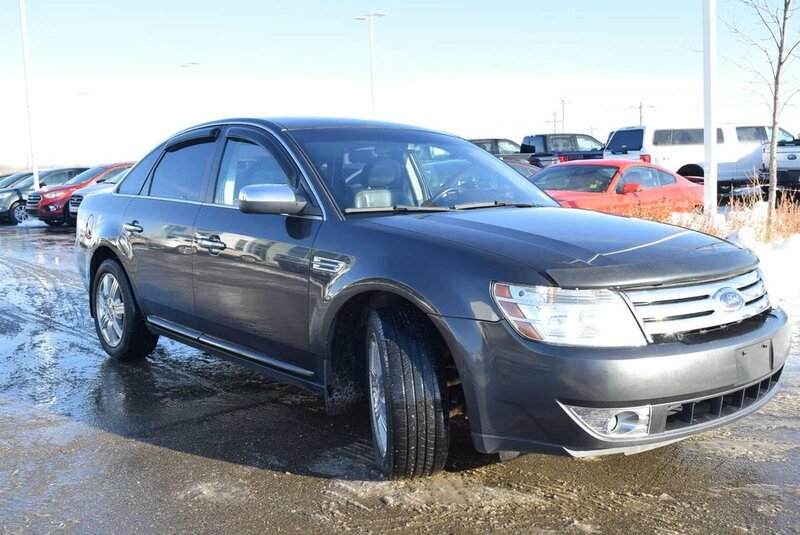 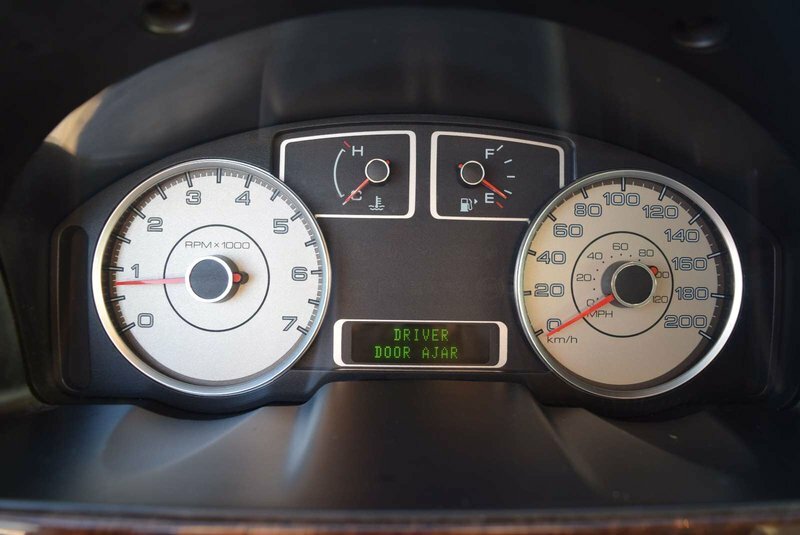 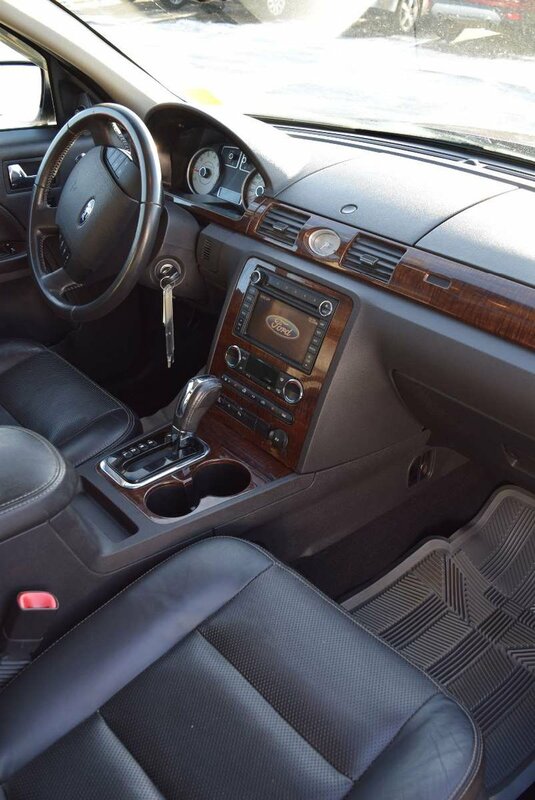 The technology in our Taurus boosts it into luxury territory with Sync voice activation and entertainment with wireless connectivity and available turn by turn Navigation. 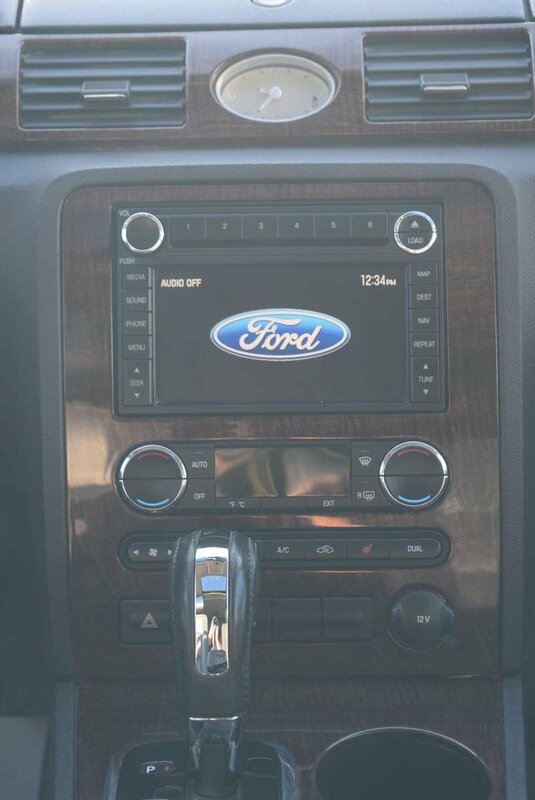 Don't forget about the fantastic audio system with available satellite radio.